CODE: FS 955 75 GIADA. PERFECT FIT; Classic cut with inner silicone at the waist. LIGHTWEIGHT AND BREATHABLE; Energy Microsense fabric provides optimal performance. Fit – Giada is a great summer jersey with a high performance cut that fits perfectly the curves of all women. 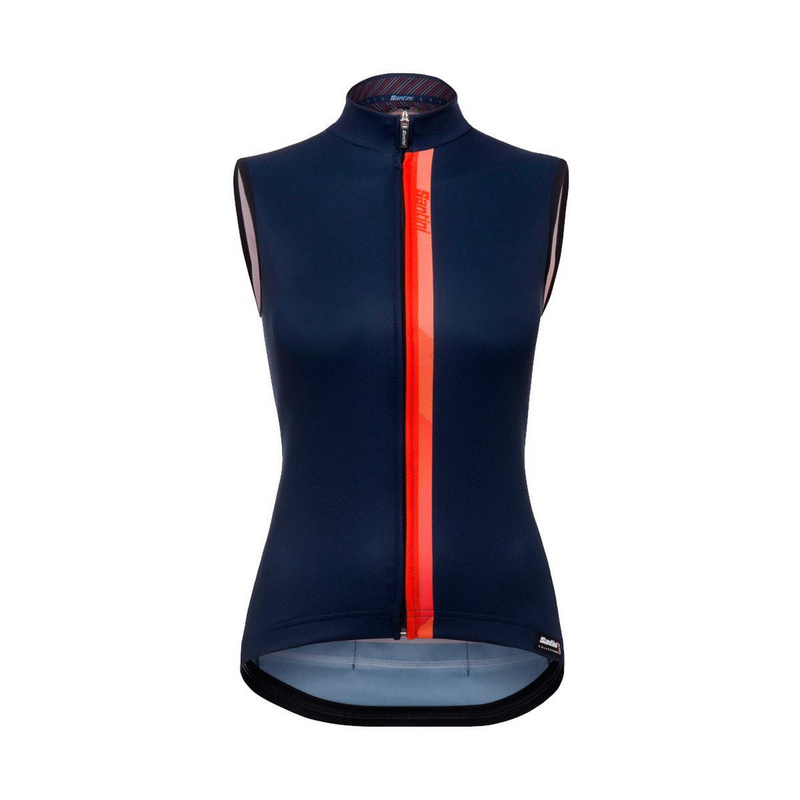 Elastic with inner silicone at the waist to keep the jersey in position while pedalling. Performance – Suitable for hot summer days, it is made of Energy Microsense fabric, lightweight and breathable. Featuring reflective piping on the back for maximum safety while riding in the dark. Durability – Long-lasting fabrics that will look and perform as new after hundreds of rides and washes. Designed an’d manufactured completely in Italy by world-leading production staff. Guaranteed lifetime use.